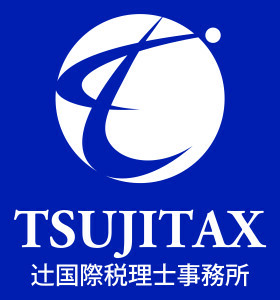 In the case where you will leave Japan and lose your domicile and residence for tax purposes in Japan but are still subject to relevant tax procedures, you must appoint a tax agent who resides in Japan and submit a “Declaration Naming a Person to Administer the Taxpayer’s Tax Affairs for Income Tax and Consumption Tax” to the district director of the tax office which has jurisdiction over your place for tax payment. Your tax agent will deal with the tax procedures on behalf of you. 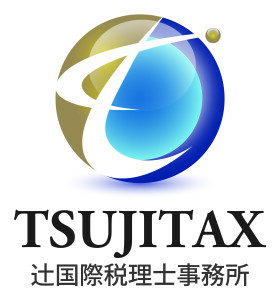 You can appoint a Japanese corporation or a person who resides in Japan as your tax agent. If you are a resident who must file the tax return for the year in which you leave Japan, the due date for filing the tax return and paying the tax is as follows. (1)　If you submit the “Declaration Naming a Person to Administer the Taxpayer’s Tax Affairs for Income Tax and Consumption Tax” before departure, the due date for filing the tax return and tax payment for the year is March 15 of the following year. (2)　If you leave Japan without submitting the “Declaration Naming a Person to Administer the Taxpayer’s Tax Affairs for Income Tax and Consumption Tax”, you must file the tax return and pay the tax before departure. Note. The tax office where you must file your return is not determined based on the address of your tax agent but on your place for tax payment (See the “INCOME TAX AND SPECIAL INCOME TAX FOR RECONSTRUCTION GUIDE FOR ALIENS” for the place for tax payment.). 1 What is estimated income tax prepayment? 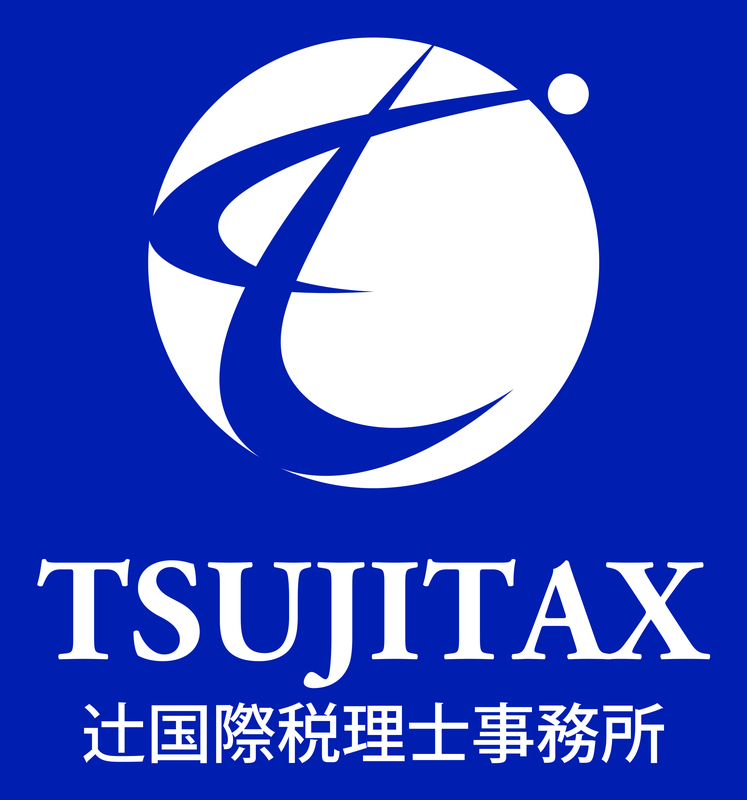 If the estimated income tax amount for the year, which is calculated based on your previous year’s income and tax fixed as of May 15 of the year (hereinafter referred to as a “base amount of estimated income tax prepayment”), is ￥150,000 or more, you must make prepayments as a part of income tax for the year. This system is called estimated income tax prepayment. The “base amount of estimated income tax prepayment” is calculated as follows. (1)　Calculate the total income from your previous year’s income fixed as of May 15 of the year. If you have incomes subject to separate taxation such as income from forestry or retirement income (excluding income from dividends of listed stocks, etc. for which you choose to use separate taxation), or capital gains, occasional income, miscellaneous income or temporary income to which average taxation is applied, those incomes should be excluded from the calculation of the total income. (2)　Calculate the total taxable income by subtracting deductions from income of previous year from the total income described in (1). (3)　Calculate the tax amount on the total taxable income described in (2). If you apply the credit for officially proclaimed natural disasters in the previous year, calculate the tax amount without applying this credit. (4)　If a part or all of the total income described in (1) are subject to withholding tax, subtract the withholding tax amount of previous year on the total income (excluding withholding tax amount on the incomes which are excluded in the calculation of the total income described in (1))from the tax amount described in (3). If the “base amount of estimated income tax prepayment”, the result of (4), is ￥150,000 or more, you need to pay estimated income tax prepayment. The notice of the amount of estimated income tax prepayment is to be sent to you by the district director of the tax office which has jurisdiction over your place for tax payment on or before June 15 of the year. You must pay one third of the “base amount of estimated income tax prepayment” in each installment. The first installment is to be paid from July 1 to July 31 and the second installment is to be paid from November 1 to November 30. The amount of estimated income tax prepayment is to be settled by filing the final tax return for the year. Note. The amount and the period for payment for certain agricultural income earner differ from those mentioned above. If the estimated income tax amount calculated by you based on the situation as of June 30 of the year is less than the “base amount of estimated income tax prepayment” for the reasons such as: closing or suspension of your business, unemployment, business depression, losses resulting from natural disasters, theft or embezzlement, medical expenses or an increase in the number of dependents, you can submit an “Application for reduction of estimated income tax prepayment” to the district director of the tax office which has jurisdiction over your place for tax payment by July 15. And if the application is approved by the district director of the tax office, the amount of estimated income tax prepayment will be reduced. When an application for reduction is only for the second installment, the application should be submitted by November 15 (In this case, you will calculate your estimated income tax amount based on the situation as of October 31 of the year.). Note. If these due dates fall on Saturdays, Sundays or National Holidays etc., the days following these days will be the due date. 1　Recording withdrawal/deposit slips　and transfer slips, etc. Recording a cashbook and a sales　ledger, etc. Sorting out receipts, invoices, and　contracts, etc. 3 Preparing balance sheet, income statement, and statement of shareholders’ equity, etc. 5 Adjustment of final return means to make adjustment by addition and subtraction in the appended table 4 of corporation tax return forms. day. (Note) Interim final return may be required. Based on the “Act on the Use of Numbers to Identify a Specific Individual in the Administrative Procedure” (hereinafter, “Number Act”), which took effect on May 24th, 2013 (promulgated on May 31st, 2013), the National Tax Agency assigns a Corporate Number to each corporation, and after notifying the subject corporation, publishes the number with the trade name or name and address of head office or principal place of business. Consumption tax is levied on “Taxable Sales”. “Taxable sales” mean sales that satisfy all of the following four conditions. For example, machinery rental fees and proceeds from the sale of machinery, buildings and other business assets are included in taxable sales in addition to such things as proceeds from sales of products, contract work and services. As for the measures for overtime pay there is fixed overtime payment for the company which takes the system of annual salary. million yen and performance annual salary 1 million yen. Company manage hours of overtime by outside deemed working hour system. job), total working hours are 7 hours and 30 minutes plus times of office work. Company manage working hours like this and company pay extra wage for overtime which exceeds 20 hours. At first I think to grasp working hours is a start. Company can grasp how many hours of outside business is appropriate time. on the health of employees. 1.Producing results in a short period of time was regarded as important. On the other hand important subject that should be worked on in a long term, difficult subjects and subject that is not outstanding but important became negligent. 2.In the aspect of personnel development, training of subordinates and younger employees came to be kept away. 3.As degree of difficulty of the objectives, generosity and severeness of evaluation were uneven in evaluation, the distrust of evaluation was born and reduced the motivation of employees. 4.As personal result is regarded as important, communication became thin and came to affect the cooperation with the neighborhood, mutual understanding. Reflecting on negative effects of merit system, now Japanese company try to adopt new personnel evaluation system to evaluate by total in consideration of following three points.